Get that great first impression with this very clean design. 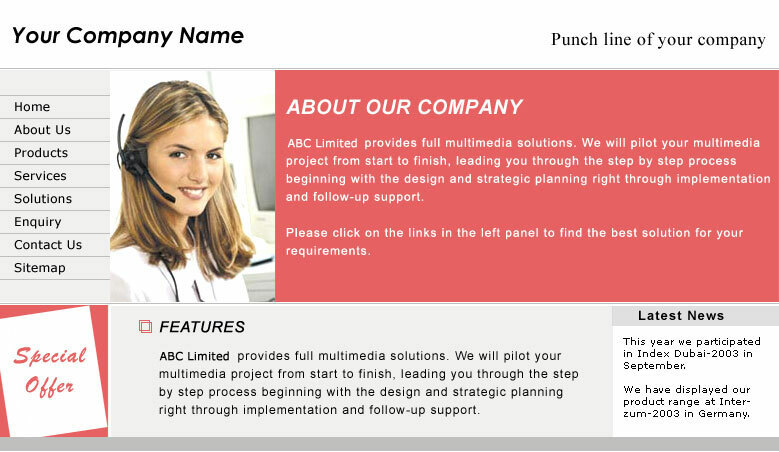 This is a website design template with a general business theme. The home page has a place for latest news.